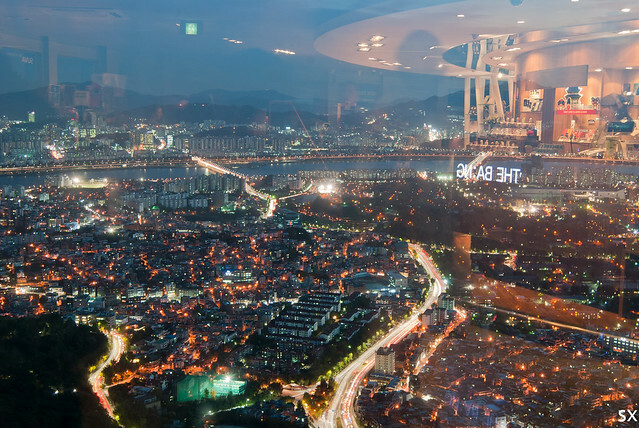 seoul | Life is . . . I really should’ve invested in a good travel guide, like the Tokyo one. It’s very important to have a local map, with all the marked points of interest, and I would not be standing on the street and looking at my GPS. 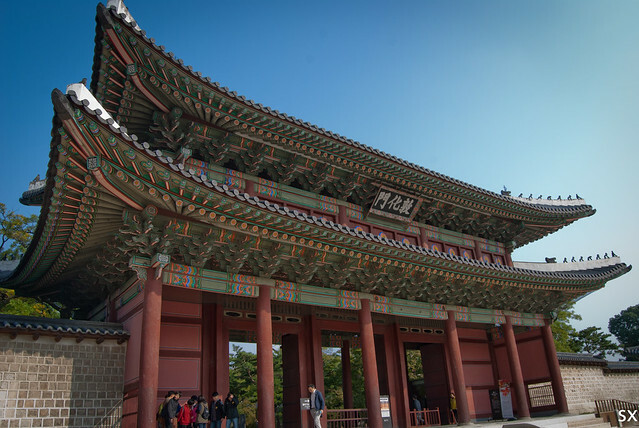 The biggest problem was google map does not work perfectly in Korea, not sure why. 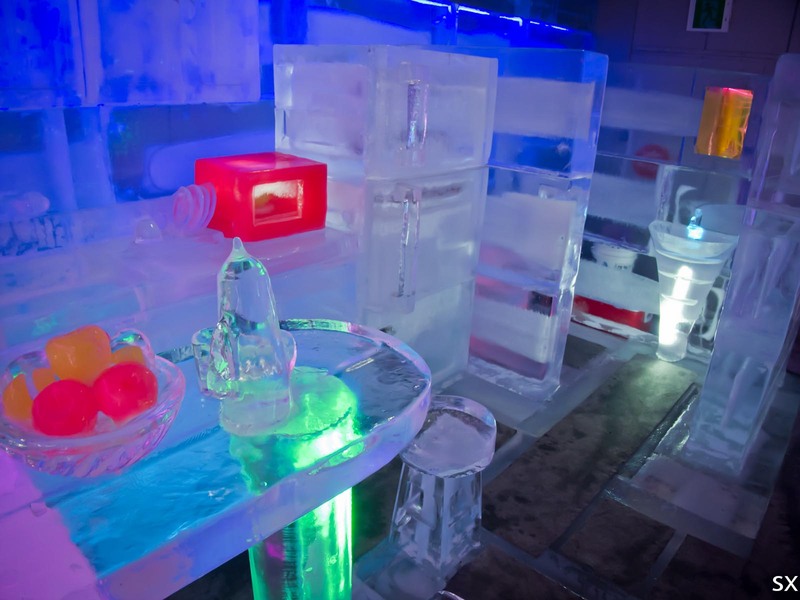 When I was doing the research for this trip, there was a big disconnection between all the Chinese information and English information I’ve got. Since Chinese information has all the names in Hanja, and English information has all the names romanized. I couldn’t connect them at all. 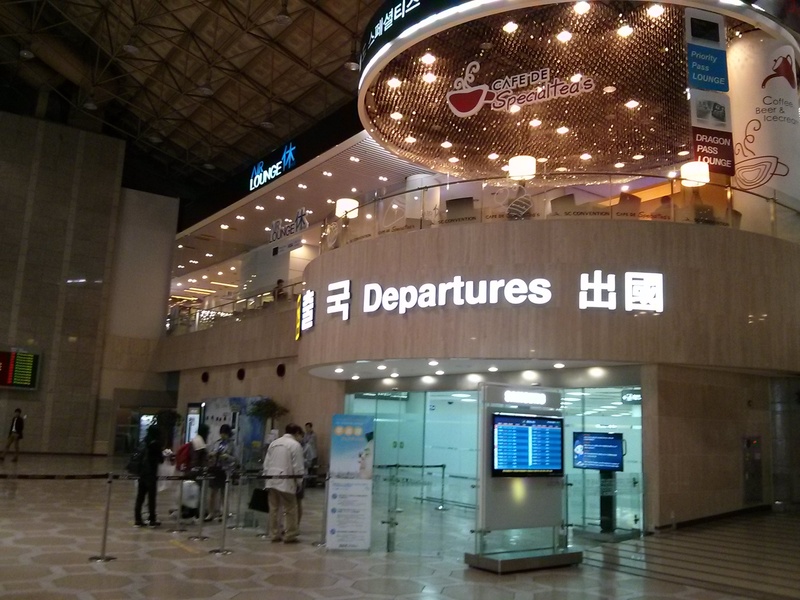 Luckily all the train stations have names in three format: English, Hangul, and Hanja. It wasn’t until later in my trip that I could finally connect them together, because the romanization pronunciation are somewhat similar to Chinese. Without any reading knowledge of Korean characters(Hangul), it was hard for me to stay completely calm. 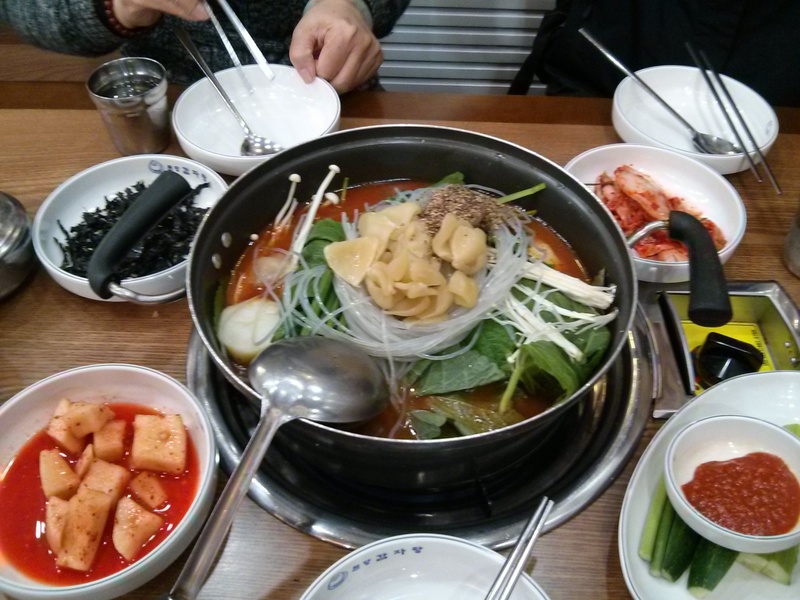 For example, when we returned to Gapyeong ferry terminal from Nami Island, I wanted to find a restaurant for lunch. NONE of the restaurants has signs in English or Chinese. I walked into a restaurant, and it was not something I wanted to eat. So I gave up, and bought sandwiches at 7-11. 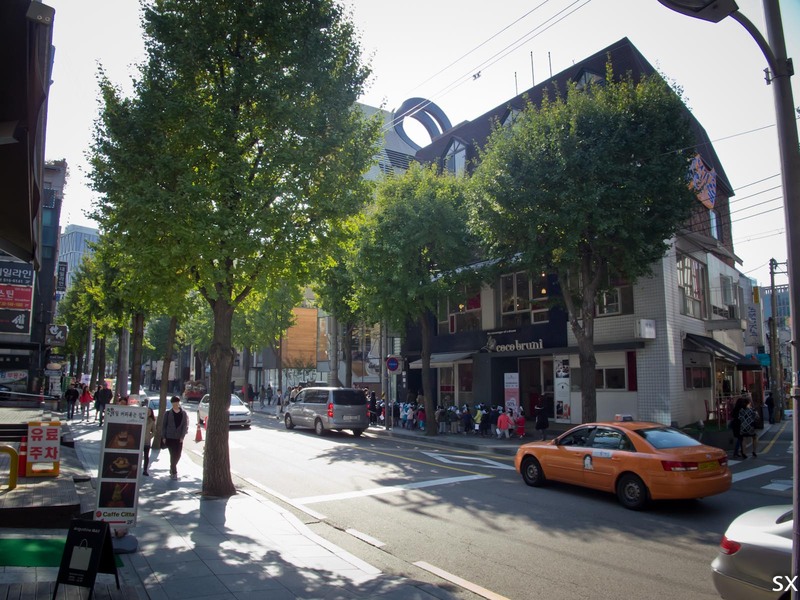 Myeongdong is such a good location for tourists, just like Nanjing Rd. in Shanghai. 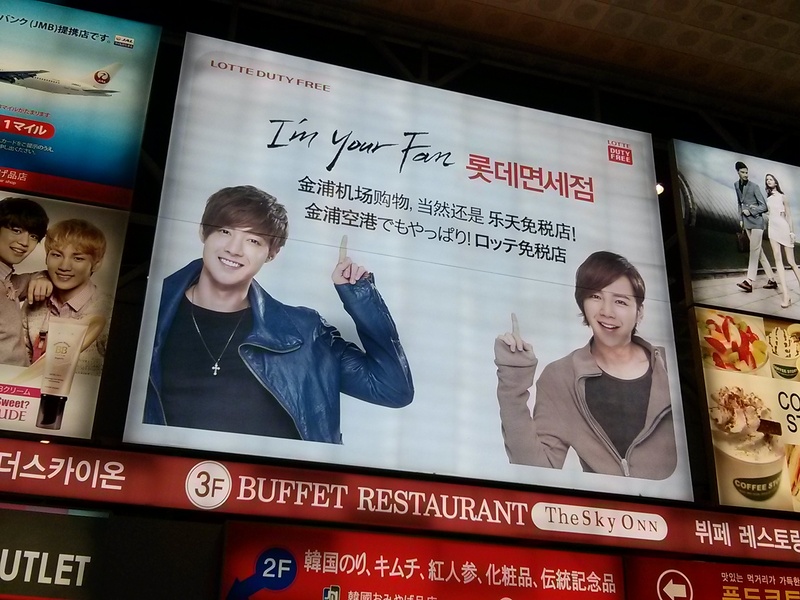 You’ll have access to all the shops and restaurants that have English/Chinese signs/menus. All tourist areas have English/Chinese/Japanese speaking volunteers standing on the street to help you out, kudos to Korea Tourism Organization! The portable wifi router – WiBro from olleh is a must. Rental process is very simple. I didn’t even need to make reservation before arrival. It helped me a lot during the trip, finding directions, finding restaurants, etc. The battery of these wibro lasts about 10 hours, and it’s just about the right time that we would call it a day. Android App – Daum Maps: I installed this app because reviews mentioned it’s much better than Google map. Well, it was good and powerful app, but since I cannot read Korean, it was not useful to me. Android App – Korea, Seoul Metro Navi: Very useful app if you use subway/train stations in Seoul. User interface is in English, clean, simple, and very informative. 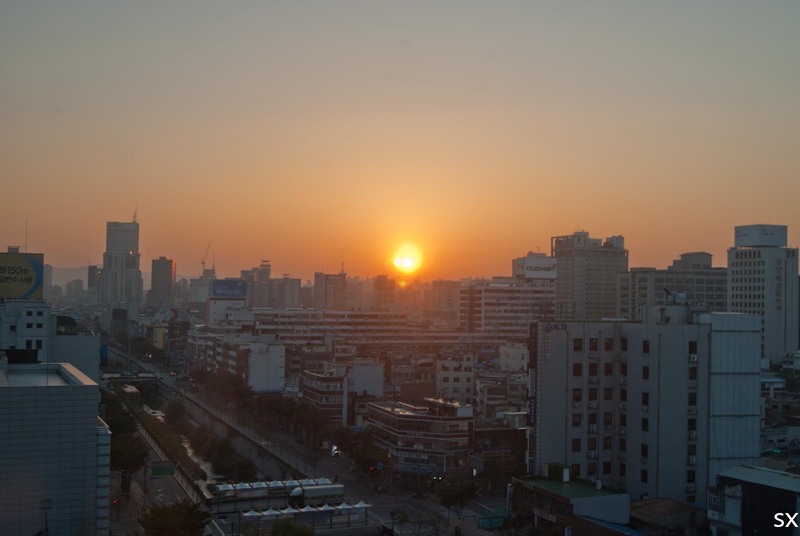 Android App – qyer.com (穷游锦囊): it lays out all my itineraries, not bad. 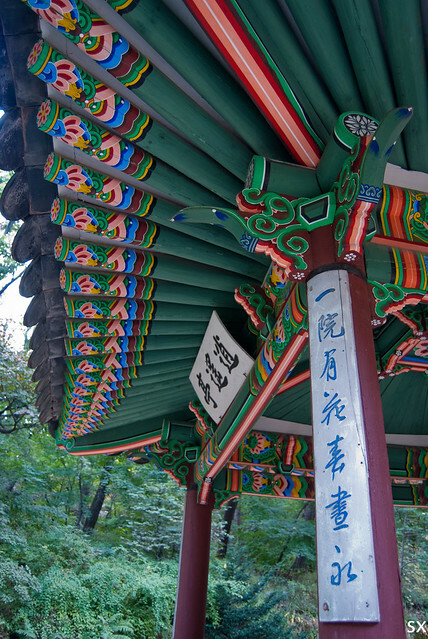 hanyouwang.com: a Korea tourist information web site in Chinese language. 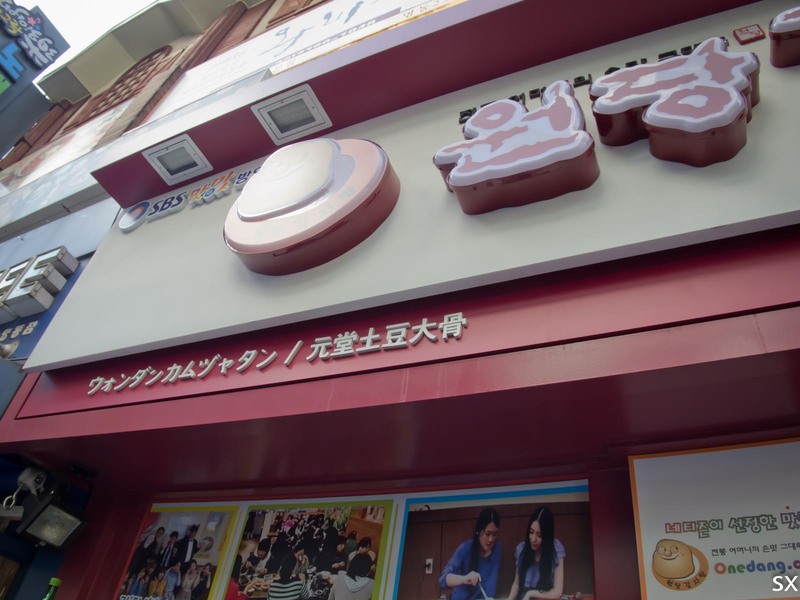 It was very useful for me to find places to eat! 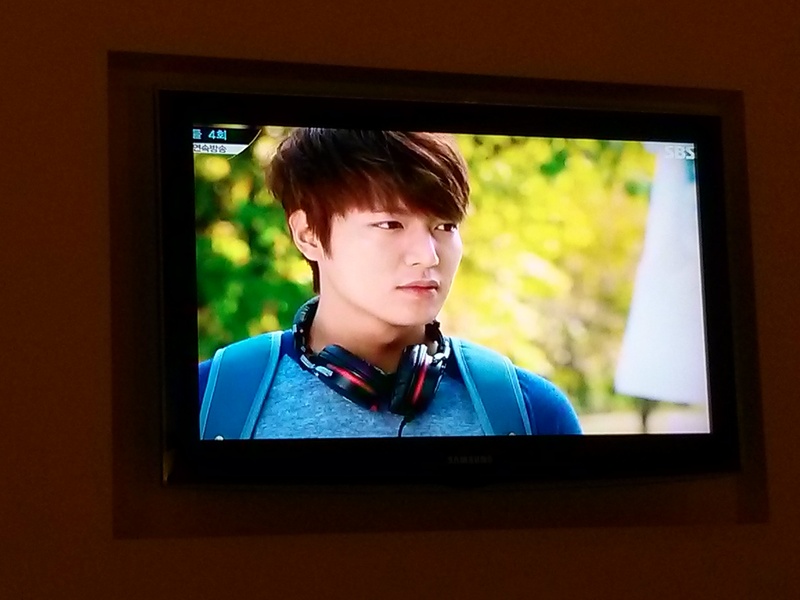 It felt quite differently to watch Korean drama without subtitles in the hotel. I got to watch “The Heirs” almost every night. Without subtitles, I paid closer attention to the language and their acting, oh yah, Lee Min-Ho is super handsome! Second last day in Seoul. 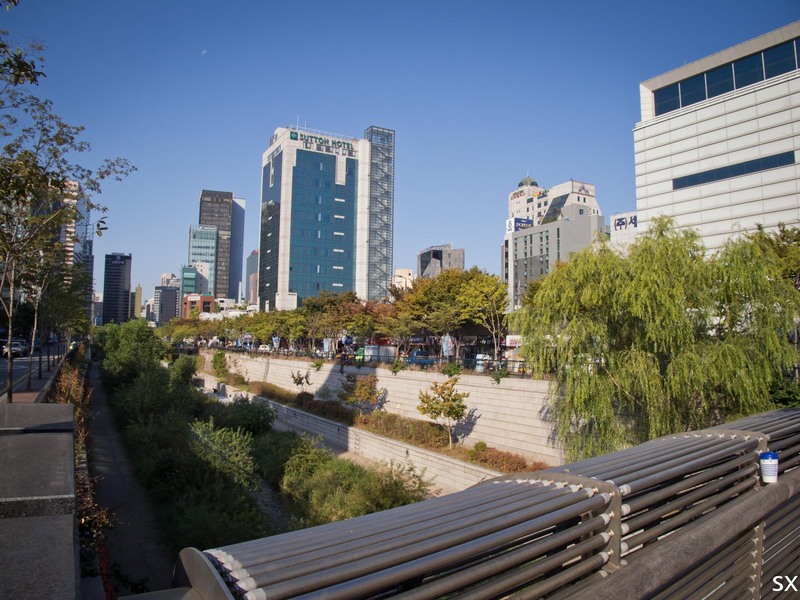 Love the Cheonggyecheon under the morning sunshine as we left our hotel and headed to subway station. 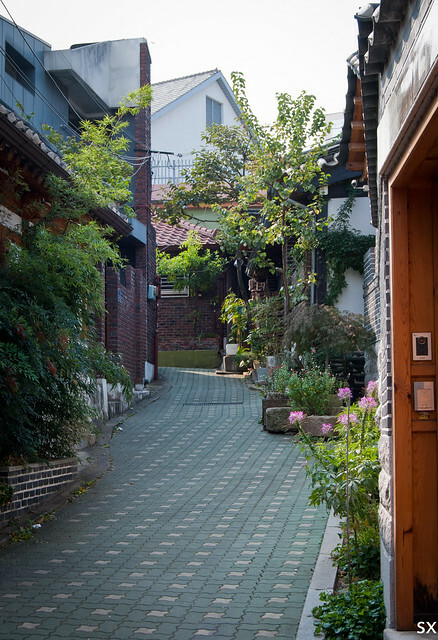 It took me a long time to find Garosugil in Sinsa-dong. The Chinese travel guide I bought is so bad in instructions, or I had no idea how long 300 meter is. Anyways, I finally found the street by asking a Korean truck driver. It’s a street that very similar to Tokyo’s Omotesando (the banner of my blog). 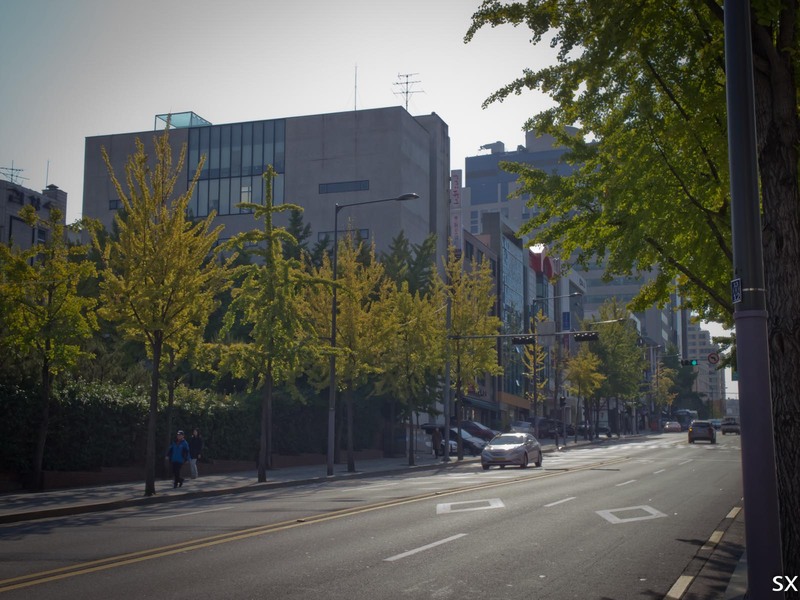 The name Garosu-gil is from the Korean word which means tree-lined streets, as the area is adorned with ginkgo trees. 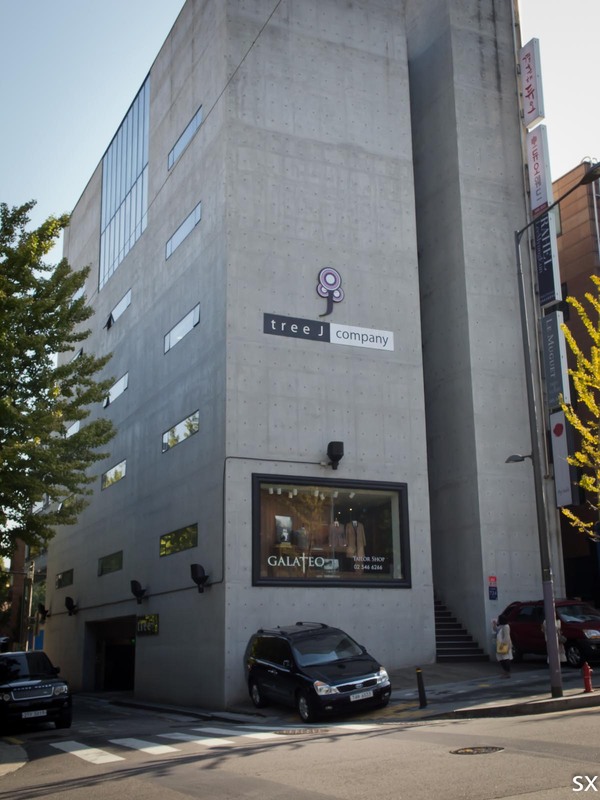 It’s a well known area for its galleries, restaurants, cafes, and small boutiques. After a quick lunch at Smoothie King, we walked around the area and got a few items! Oh yah, for dinner, we went back to Myeongdong Kang Hodong Baekjeong for Korean BBQ, plus some beer. OMG, the best BBQ I ever had! 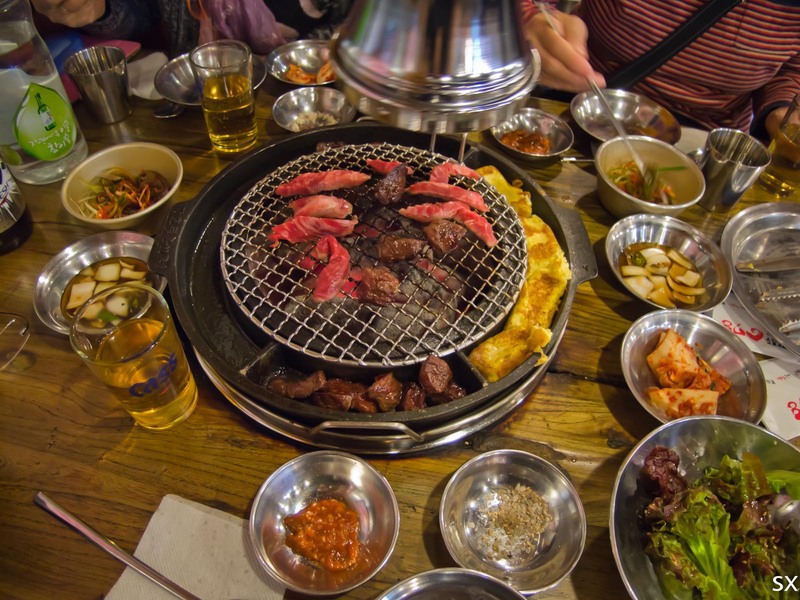 Toronto’s Korean BBQs are all Chineserized. 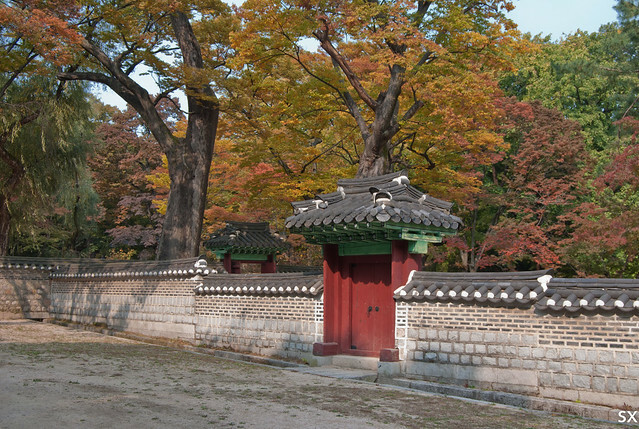 After bread and tea as breakfast, we walked from our hotel to Changdeokgung Palace, about 10 minutes. Not a lot of people, since it’s still early, 10am. 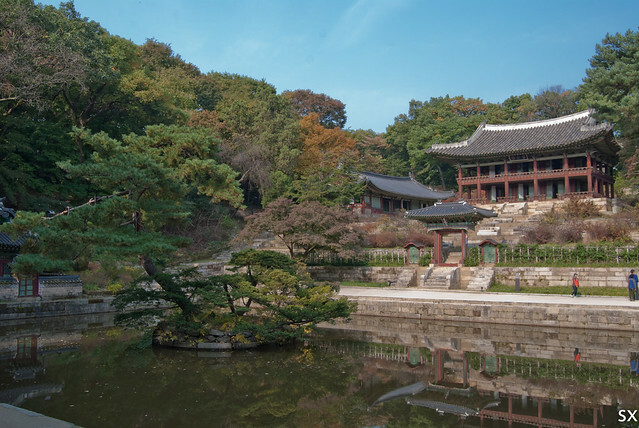 I chose this palace out of all others in Seoul because of its secret garden. I love visiting gardens. At the gate, I was told that one cannot visit the secret garden alone, we have to join a guided tour. The next available English/Chinese guided tour was at 11:30am/12:30pm. Oops, I somehow missed this information during my research. Then I decided to sign up the next Japanese guided tour at 10:30am. The palace is quite big, and the secret garden is huge. I was somewhat disappointed at the garden, because some reviews said it was beautiful. I guess my expectation was somewhat close to Japanese garden. It’s not, and it’s not even close. However, it does have its beauty. Having a walk with my family there was very soothing and relaxing. 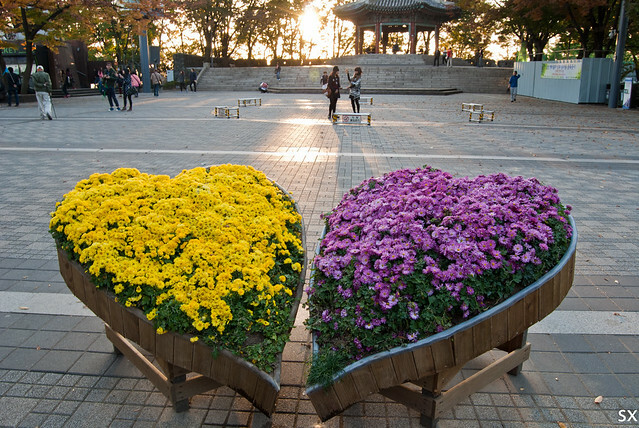 Cost: regular admission 3000 won + secret garden admission 5000 won. 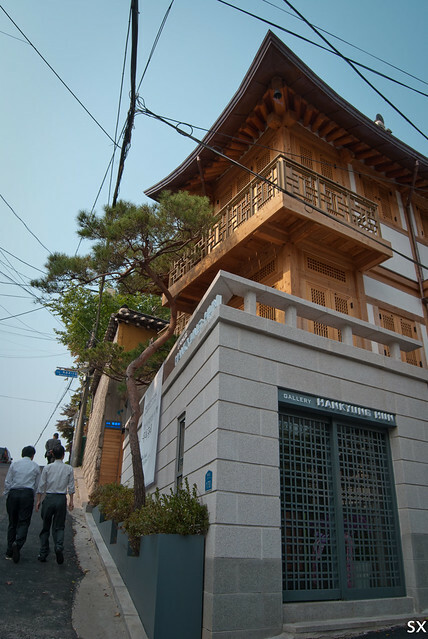 After finishing the palace, we walked to bukchon hanok village, Korean traditional village. Although I loved the architecture very much, it was very tiring with all the steep uphills and downhills. 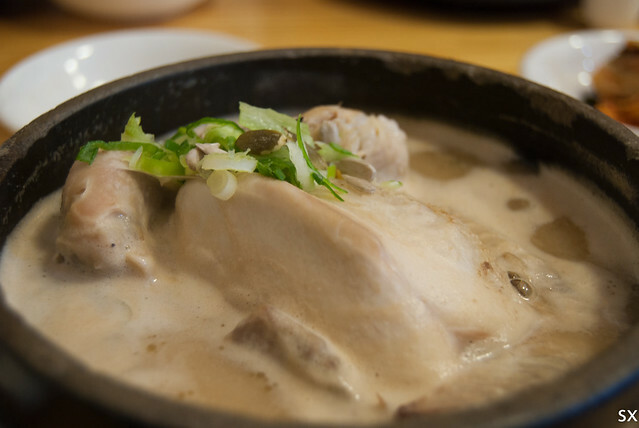 However, after lining up for 20 mins, this famous chicken ginseng soup made up for all the energy lost! Thanks to its 420 seating, we thought we would need to wait for at least an hour. It was well worth waiting! Cost 15000 won. With my Nexus 4’s GPS, we walked to Insa-dong. This unique area contains a mixture of historical and modern cultural atmosphere. It sells artwork, antiques, all kinds of traditional papers, and cookware. It’s a well known area for gift shopping, because you suddenly see a lot of foreigners on the street. I just realized that I did not take any picture of the area, I guess we were too busy shopping. 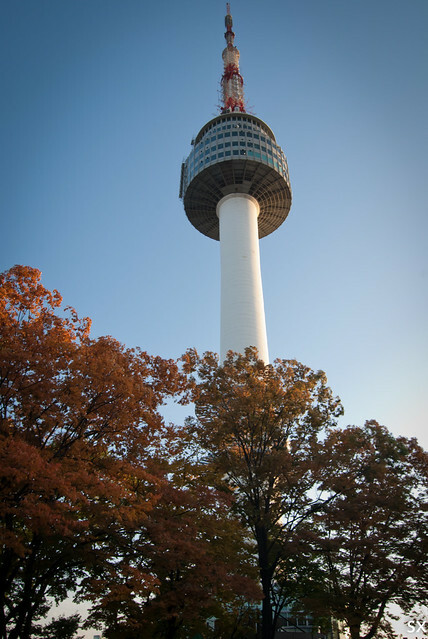 One hour before sunset, we arrived N Seoul tower by bus. 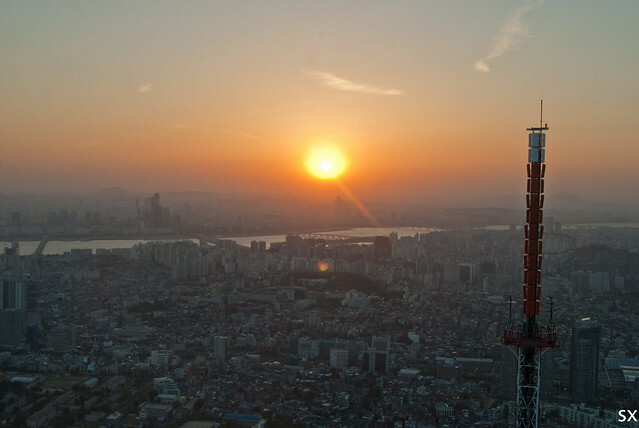 It was simply amazing to watch the sun goes down, and the light comes on in the city of Seoul! 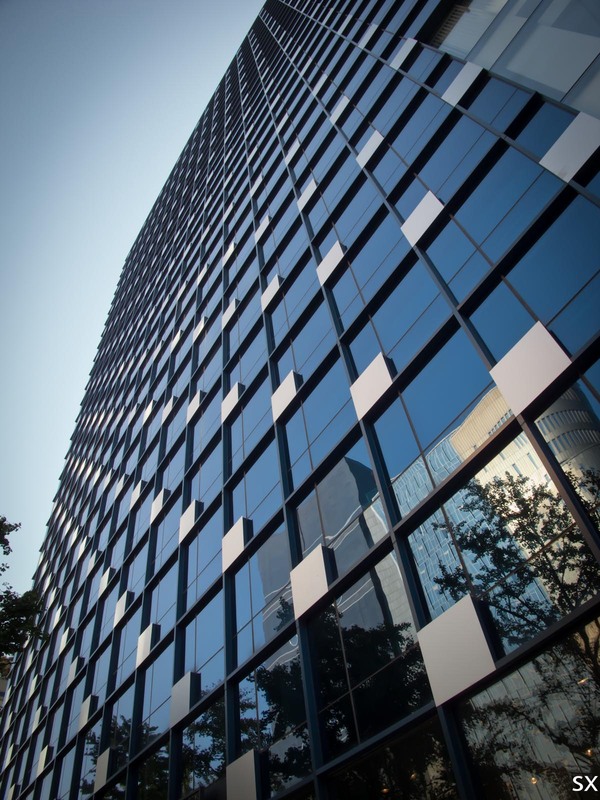 好可惜，我忘记我带了偏光过滤器，残念！ Forgot that I had my polarizing filter with me, argggggggg…….